The PD Group have vast experience within the hotel and hospitality sector offering clients unrivalled design, digital and print support. 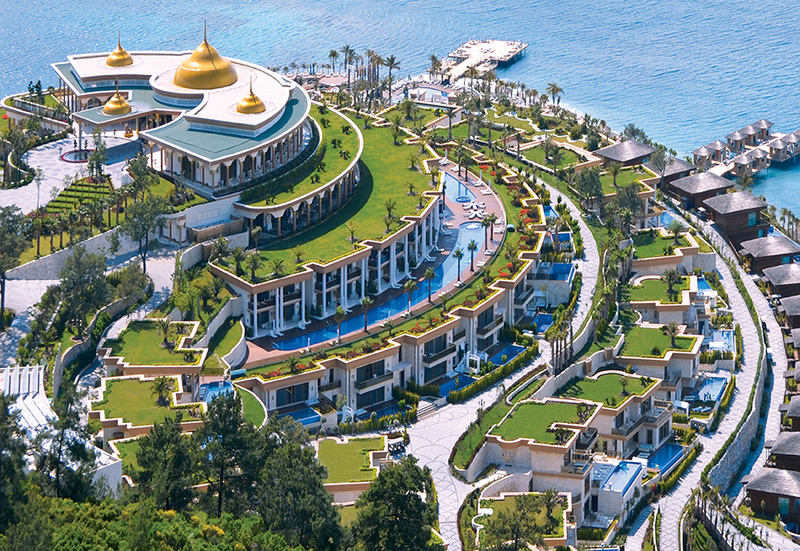 One of these is Jumeirah, among the most luxurious and innovative hotel groups in the world, they have won numerous international travel and tourism awards. 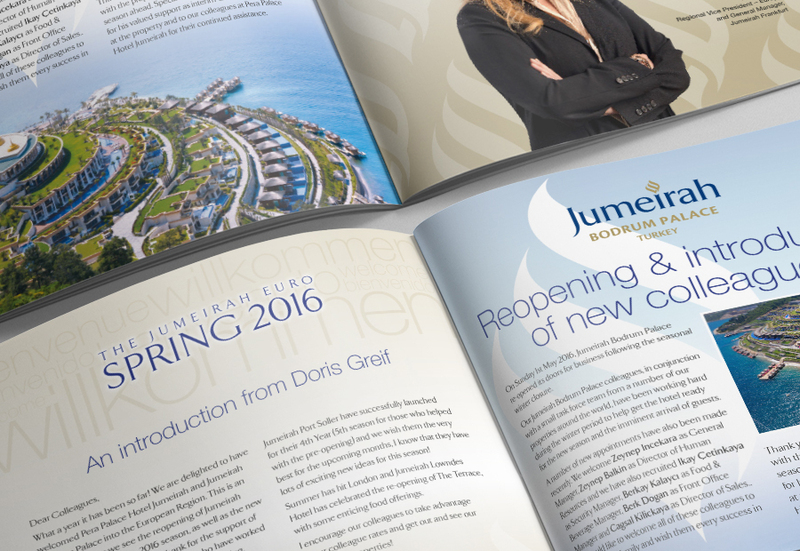 After working closely with their marketing teams over many years, Jumeirah requested a revamp of their in-house HR magazine. Our task was to create a communication piece that highlighted the fact that Jumeirah’s staff are their most important asset, something that was engaging, easy to read and motivational. The result combines great design with informative articles, HR advice and news concerning staff achievements and awards. 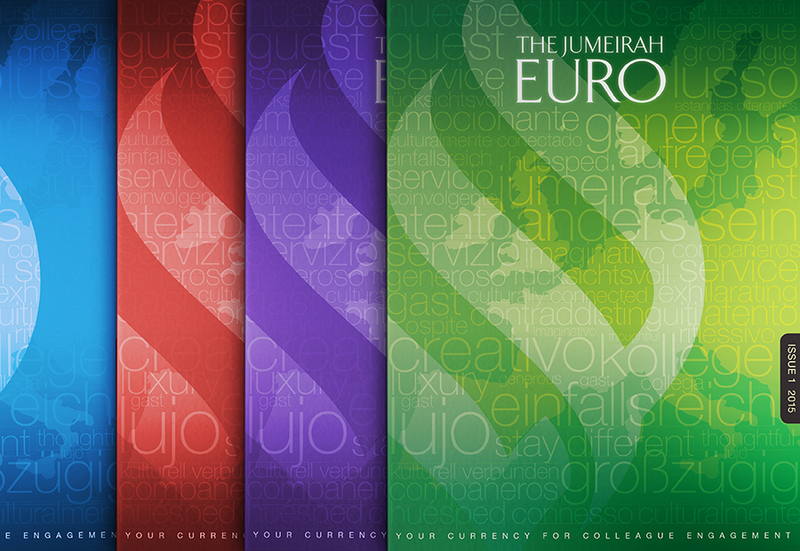 We also created an interactive E-Book to make this more accessible to all European staff.